W E L L N E S S I N T H E W O R K P L A C E.
Wild Thing Yoga offers wellness in the workplace - yoga & meditation classes before work, during a lunchtime or at the end of a long day. We believe everyone should take time out of their day to stop & breathe. To move your bones has so benefits. Yoga & meditation help to keep a clear, calm and open mind with a healthy body. We can come to your workplace to host a weekly group session, a one off workshop or 1:1 tailored class. P R I V A T E S E S S I O N S.
B R A N D P A R T N E R S H I P S.
We partner with brands to offer group wellness sessions for a one off event, a launch or a sponsored series. 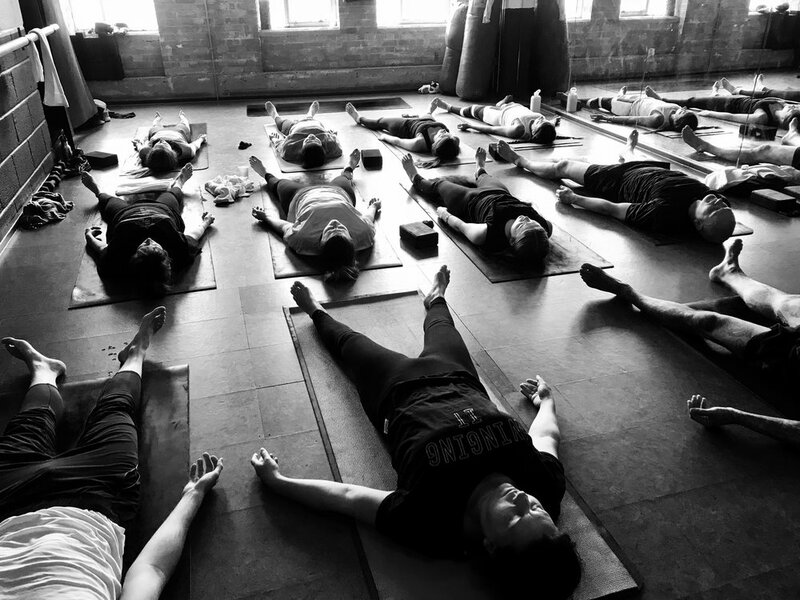 With health and wellbeing being such so important these days, offering a yoga class instead of a cocktail party is now the go to for branded events - get in touch. Just some of the people we've worked with. Get in touch to work with us.